November is here, and so are the cold temperatures. 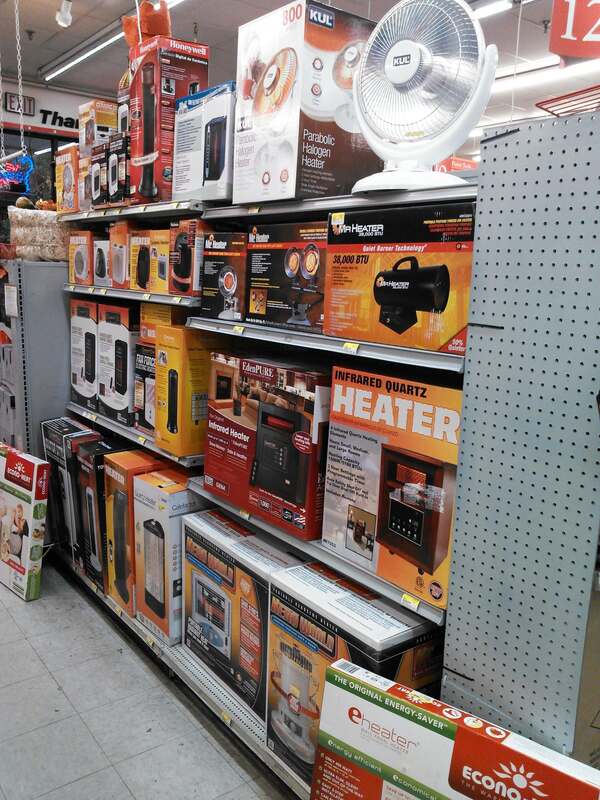 Whether you need firewood or a space heater, we have what you need. 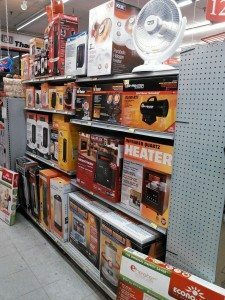 We carry heaters starting at just $24.99. We also stock 2, 3, and 4 hour Pine Mountain logs. If you need something for your fireplace, from fireplace screens and tool sets to log racks and covers, we’ll take care of you. Need Firewood? We have bundles of it for $5.99. Remember! It’s never too early to stock up on Winter supplies. 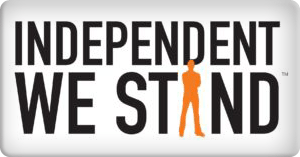 We are fully stocked with a great variety of Ice Melting products and Snow Shovels. Please, stop in soon. We look forward to serving you.